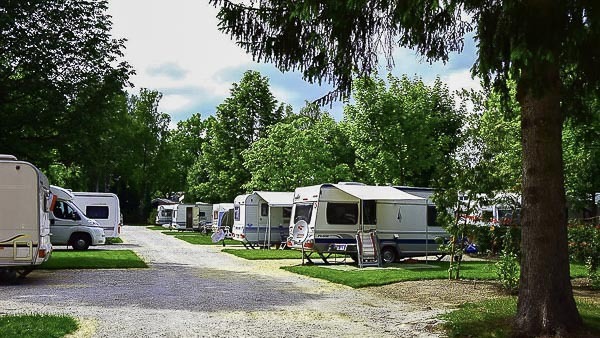 Situated in a leafy area out of the city centre near the river Sava, Ljubljana Resort offers a three-star hotel, camp-site and mobile homes for rent. The resort offers all kind of activities, including beach volleyball, beach football, swimming and games for children. All across the Ljubljana Resort wireless internet access is available. The three-star hotel is situated behind the mobile homes and offers 60 rooms, each with a private bathroom. There are single, double, triple and family rooms (which can accommodate up to 5 people). There is also one wheelchair accessible triple room. The hotel offers safety deposit box, luggage storage and in-room coffee/tea heater is available upon request. 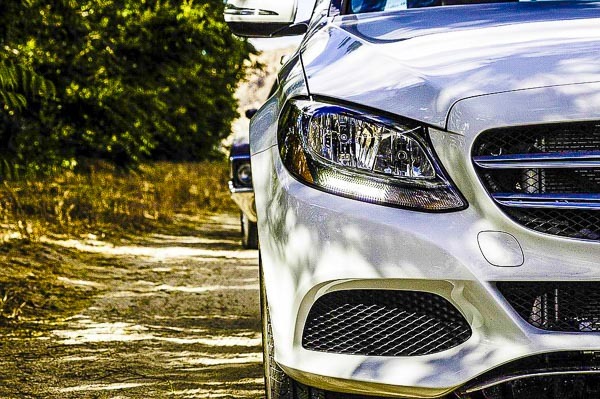 Laundry and airport transfer are offered upon an extra charge. Smoking is not allowed in the rooms (allowed on the balcony or the roofed corridor). Not all rooms are air-conditioned. Dogs and cats are allowed in some rooms. The camping is spread out across an area of three acres of greenery and is open all-year-round. It is based by the Sava river, which enables many opportunities for various outdoor activities such as jogging, cycling, outdoor fitness and flyfishing. Seasonal sanitary block is closed during winter months – guests can use all the facilities in the fitness centre. There are 177 camping pitches available to rent all year round. Pitches are divided to motorhome, caravan and tent pitches. All off them have electricity 220V, max 12 – with standard European socket CEE. Camper and motorhome service is available too. Reservation for camping is usually not needed, although we suggest you contact them prior to your arrival especially in the high summer and low winter season. 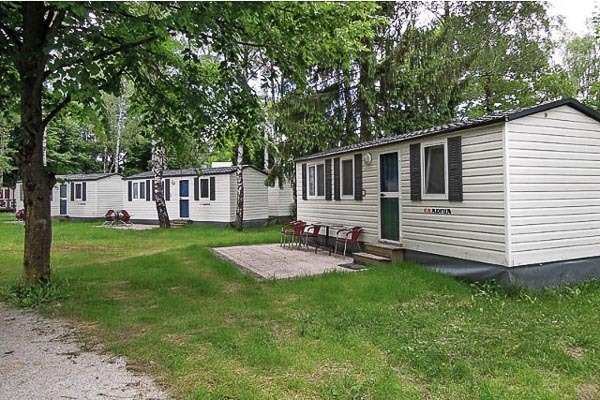 There are 12 mobile homes located in the heart of the Resort and are surrounded with greenery and trees. Houses measure from 25 to 35 m² and are suitable for four to six people. Bed linen is included. The mobile homes are equipped with a kitchenette with kitchenware, refrigerator and microwave included. There is a dining and sitting area and a private bathroom with shower and toilet. Homes are heated and air-conditioned. For rainy days cable TV will keep you busy. Washing and drying machines are located near the camper service in camping and are coin operated. Mobile homes are available from 15. April until 5. October. The swimming pool complex Laguna city beach is a popular leisure venue not only for the resort guests. There is a lot of shade, a children’s’ playground and a bar and all resort guests have up to 50 % discount on tickets. There are a basketball, football and 3 volleyball courts in the camping area. Table tennis, badminton and frisbee equipment is available at reception free of charge. Bicycle rental and fitness centre are available too. On mornings access is free of charge for all guests, afternoon access according to the price list. It is open from the beginning of June until 31st of August. 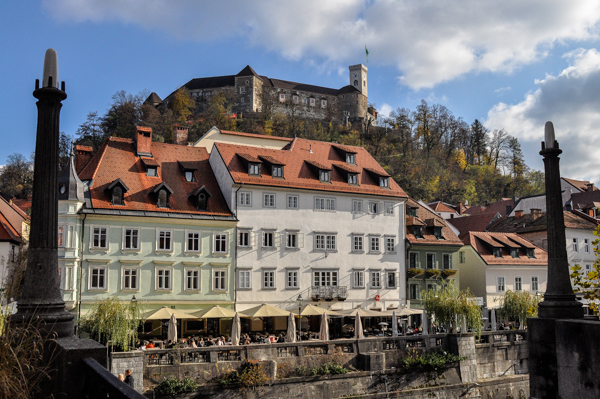 Click HERE to learn more about what to do with children in Ljubljana.